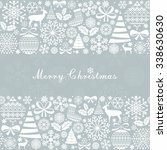 This Christmas Decoration Elements is in .eps file format. 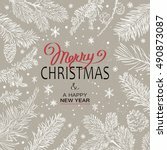 You will need a vector editing program to use this free christmas vector file like Adobe Illustrator. Hope you find this christmas vector useful for your projects. Merry Christmas!